SULA Diving was involved in annual environmental monitoring work on behalf of the Flotta oil terminal, which included grab sampling and dive surveys of a number of set monitoring sites around the terminal. SULA was also involved in the baseline survey work carried out prior to the development of EMEC's wave and tidal testing facilities in Orkney. More recently, in 2009 SULA was contracted by Scottish Natural Heritage to carry out the Sanday SAC site condition monitoring project. 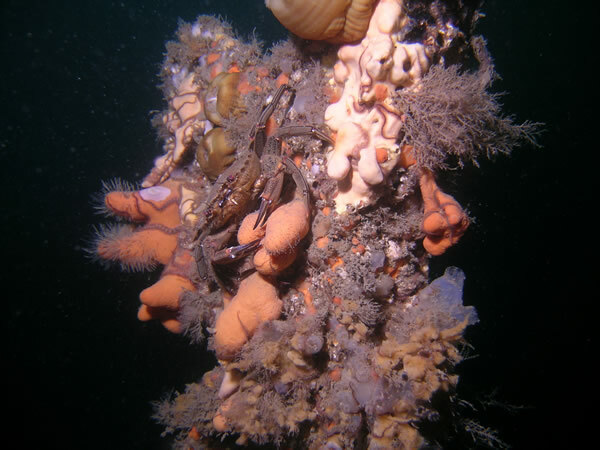 This biological experience can also be used in project planning and in desk-based assessments including the interpretation of seabed video footage collected for example by ROV.